February Currently and a Super Sale! Time to link up with Farley for a February Currently!! Living with teens and a teen-like husband....weekend mornings are VERY quiet!! Don't you just love Valentine's Day/Month?? I love all of those cutsie cards, pink & red EVERYTHING, love notes, chocolate......I think its just about the best holiday ever!! 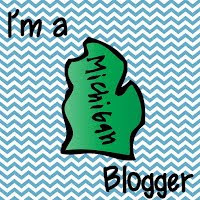 As I sit here blogging away, I am feeling guilty thinking about all of the other things that I should be "due-ing"!! Ha ha!! What a crazy month I have ahead. Dang it's nasty outside lately....c'mon Old Man Winter...Give us a dang break!! I had Car Duty this week and it was just brutal!! 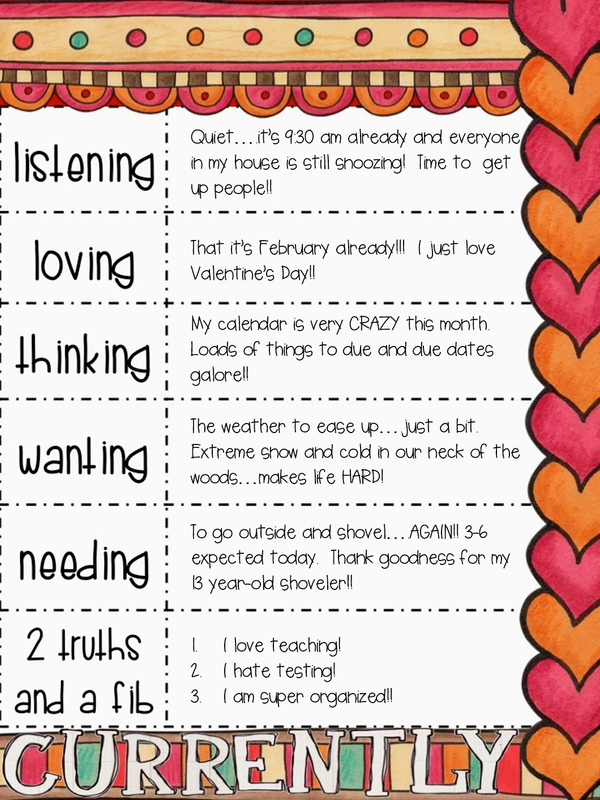 (We did, however, have 2 snow/cold days....can't complain too much I guess)! 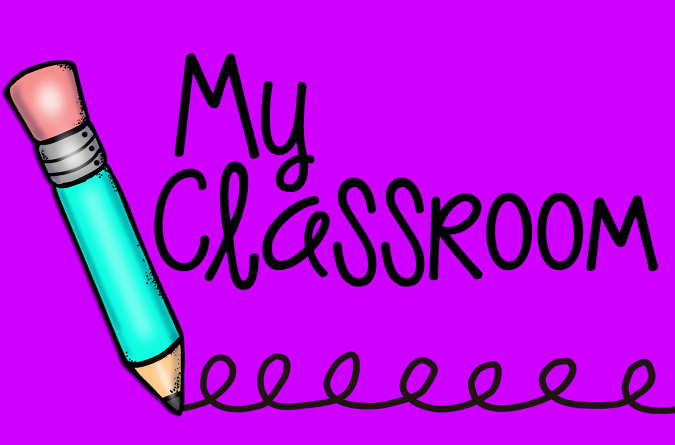 It is a crazy month at school, but its also filled with lots of great learning activity...I am starting several new units with my kiddos, which makes me feel all excited inside!! I am truly a geek teacher!! All of the testing our children have to endure makes me feel really sad. My third graders took the NWEA reading test this week....90 minutes staring at a computer screen...43 questions!! It just doesn't sit well with me. I know it is NOT appropriate. Guess what??? We do it again on Monday when we take the Math portion!! I often hear people say to me: "You are SO organized!!" I smile and say, "Oh, thank you!" But inside I am thinking, "If they only knew." I am truly a very disorganized soul. My brain is cluttered with so much, it is difficult for me to keep organized. However, I know how miserable I feel when chaos and disorganization take over my life....so I make an effort to stay organized. Trust me....it takes a LOT of effort!! TPT decided not to host a Super Bowl Sale this year, but the "word on the street" is that another theme sale will be coming up soon as a surprise!! I decided to go ahead and have a sale anyway!! 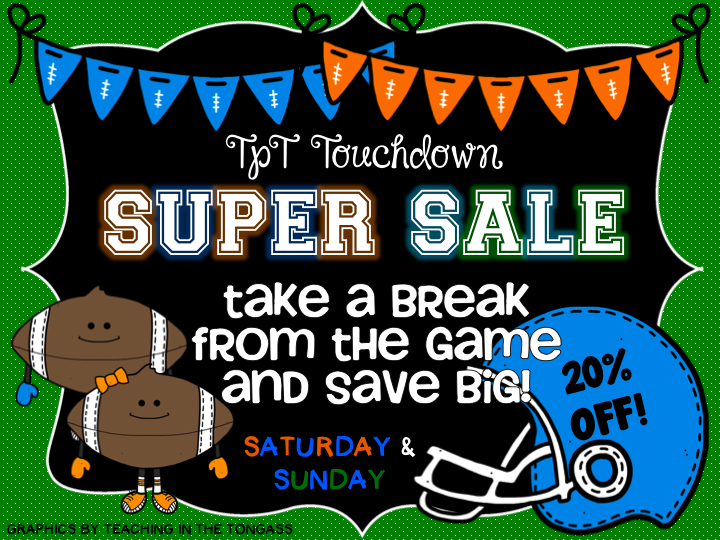 So stop on by my TPT or TN store for great savings!! 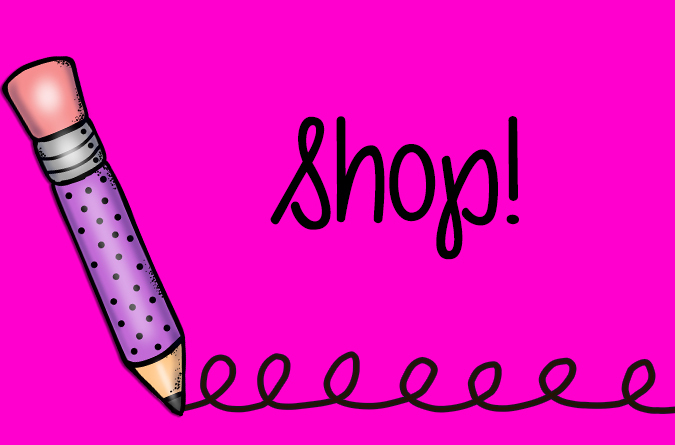 I've got some fabulous new products just for you!! Thank you so much for your support!! I so agree that the kids are tested to death. In Texas, third graders must sit still for 4, yes 4 hours!!! Once for math and the next day for reading! The STAAR test is given in April but on top of that we are required to give 2 benchmarks. So we sacrifice 6 days of learning for testing not to mention all the test prep which robs building the love of learning into our students! 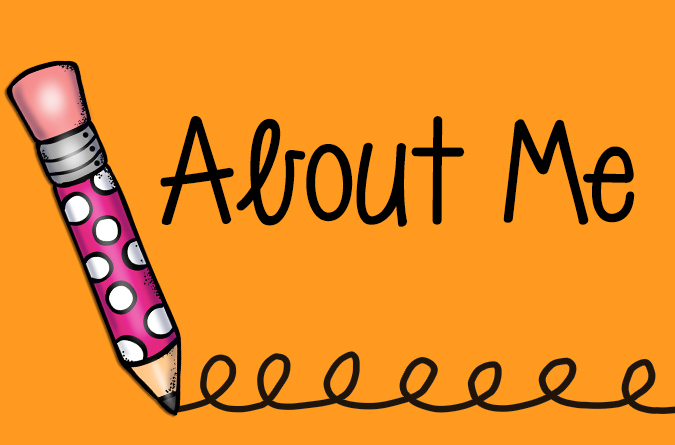 Thanks so much for your blog, it's one of my favorites!